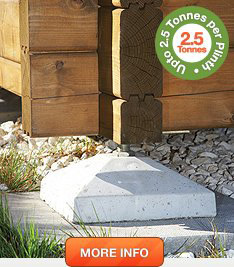 The Swift Plinth is an amazing foundation solution offering a cost saving and easy alternative to concrete foundations. 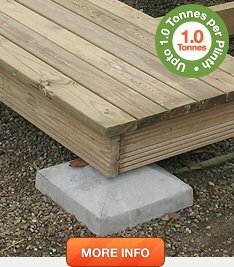 Whether you’re laying a large foundation for a log cabin, timber-built office, choose the right Swift Plinth Foundation System for your job below. A professional pad foundation system for heavy duty applications. 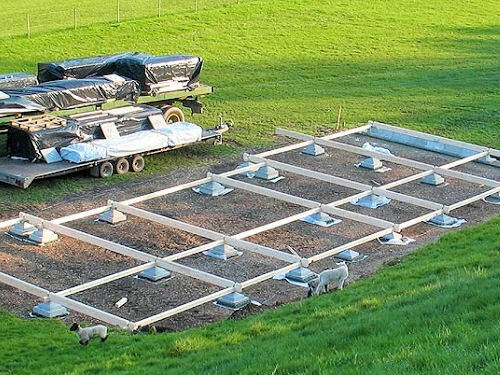 A professional pad foundation system for medium foundation applications. 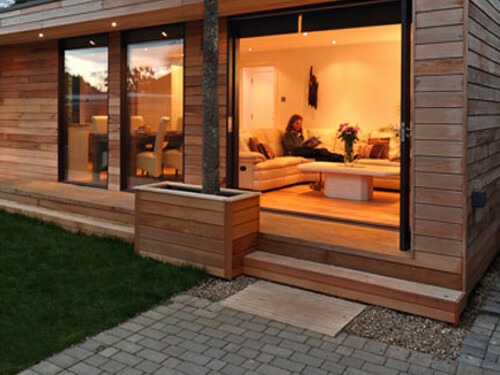 Have a look at some Swift Plinths projects.